OK, so I’ve given in and decided that this year we are going to be doing Elf on the Shelf. We did try it a few years ago when the kids were really little but I found they lost interest really quickly and it was just too much effort when the kids weren’t even bothered. 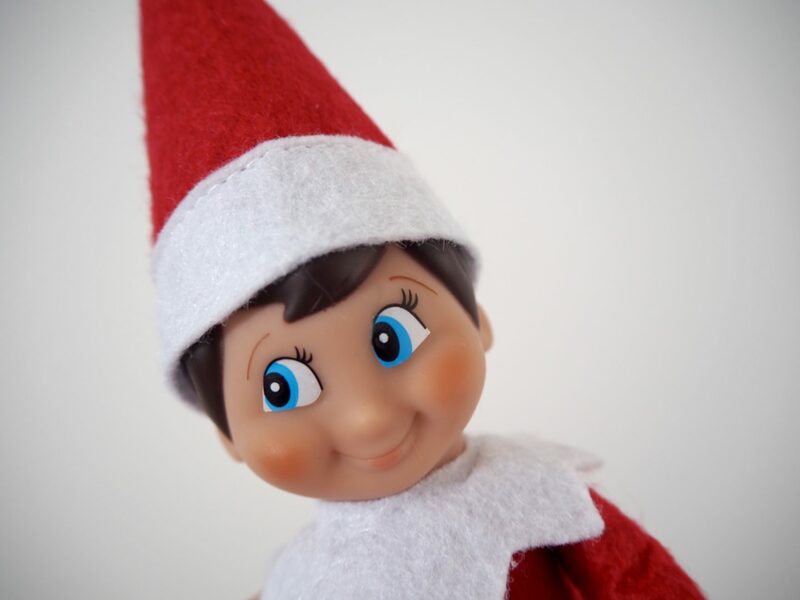 Since last year, Evie in particular has started asking why we don’t have an Elf on the Shelf and her friends do. She also sees them in YouTube videos and can’t understand why we don’t have one (gee, thanks YouTube!). I’ve also had this sudden realisation that the kids are getting older and we might only have a couple more years left of them believing in this sort of stuff and I really want to make the most of the magic. So, I’ve given in and ordered an Elf on the Shelf. The last time we did it I just bought a cheap elf toy from IKEA, but I thought we’d do it properly this time. 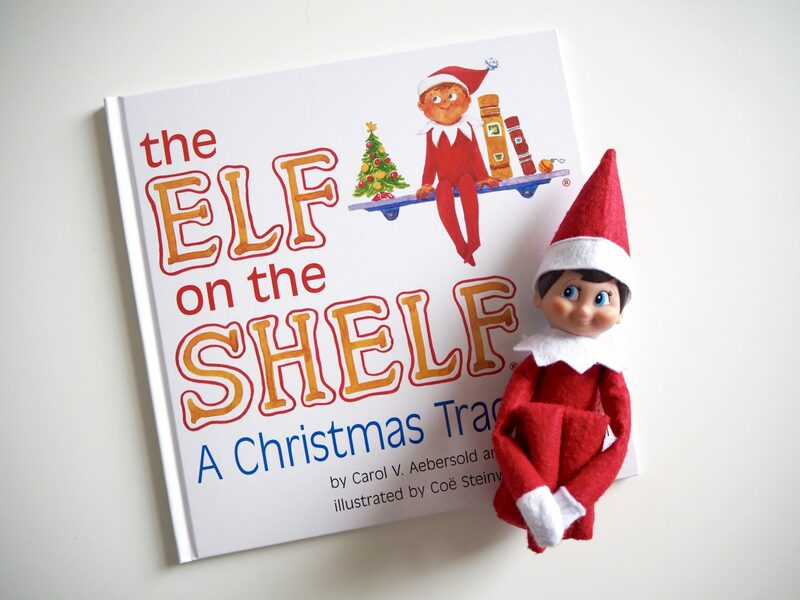 The proper Elf on the Shelf comes with a book which tells the story of the Elf on the Shelf tradition, which I think is a nice touch and something we can sit and read together. I remember the last time we did this I didn’t have a clear plan of what I was doing with the elf each night so I’d often get in to bed and then realise I’d forgotten to move the damn thing! So I’m doing it differently this time and have created a plan for each day. Some people go all out with their elf and do things like wrapping their toilet in Christmas wrapping paper, but I’m definitely not going to be doing that! I’m keeping it as simple as possible. 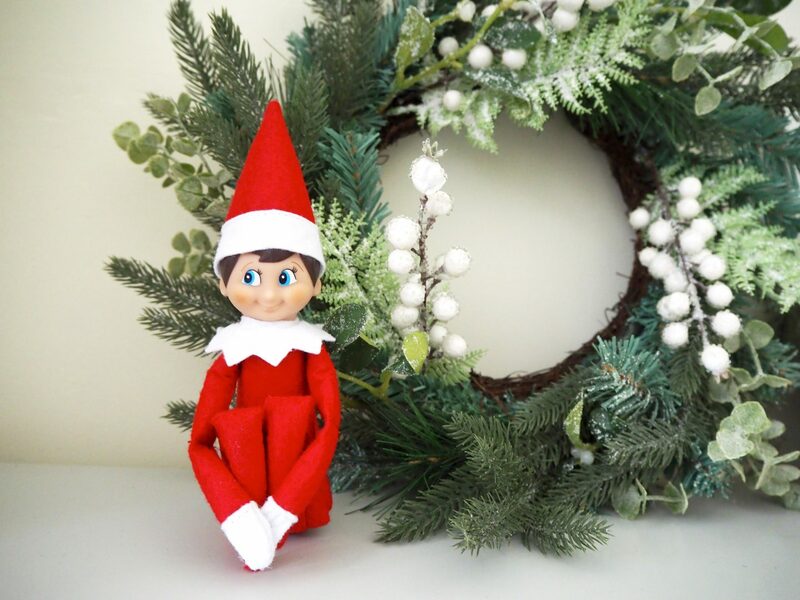 You can buy accessories and outfits for your elf from the Elf on the Shelf website but they are quite pricey. I had heard that Poundland sell accessories, so I popped in at the weekend and got a few bits. 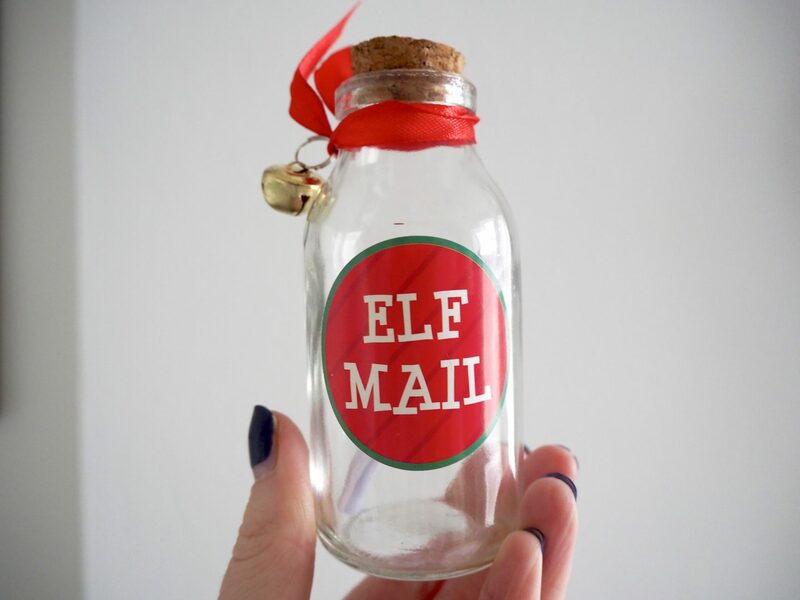 I bought elf report cards and post box, an elf swing seat, elf clothes line and a message in a bottle. Not bad for £4! Are you doing Elf on the Shelf this year? I’d love to hear your ideas.